The opening round passed in a tense struggle on all the boards and as a result 3 games were scored. 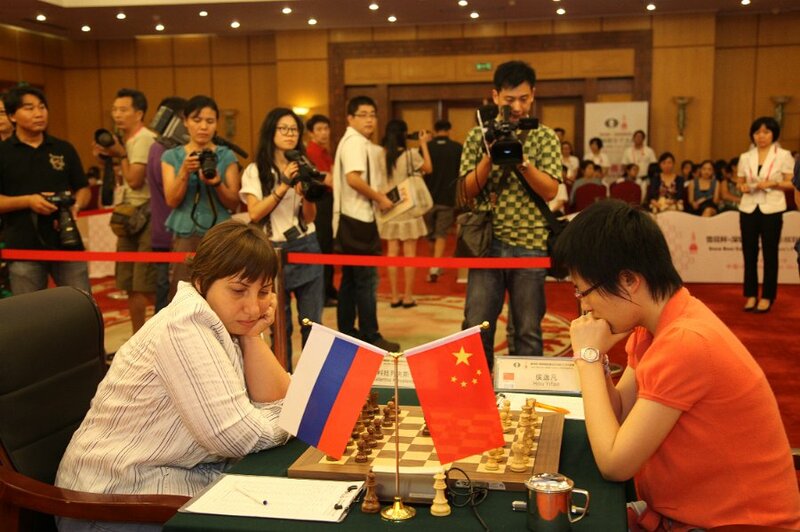 Playing white World Champion Hou Yifan got the advantage in the middle game and defeated Russian player Ekaterina Kovalevskaya. Zhao Xue and Anna Muzichuk won their games against Munguntuul Batkhuyag and Elina Danielian accordingly. Three other games Betul Yildiz – Zhu Chen, Tan Zhongui – Ju Wenjun. Viktorija Chmilyte – Ruan Lufei were drawn. During the press-conferences the players expressed their views about the games and shared first impressions about the organization of the tournament and their visit to Shenzhen. 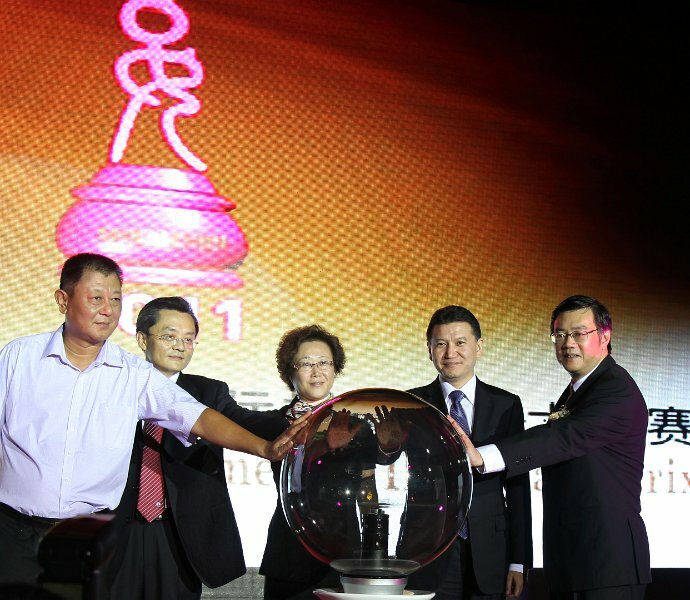 The opening ceremony of the 2nd stage of FIDE Women’s Grand Prix Series 2011-2012 took place in the hall of the Shenzhen Press Group Building on the 6th of September. The event was attended by such honourable guests as the FIDE President Mr. Kirsan Ilyumzhinov, leader of Shenzhen Special Zone Daily Mr. Chen Yin, Chairman of Chinese Chess Federation Mr. Chu Bo, general manager of Snow Breweries Mr. Zhao Xifang and other official guests. The technical meeting of the second stage of Women’s Grand Prix took place in the press conference hall at 3 pm before the opening ceremony. The CEO of FIDE, Mr. Geoffrey Borg and the players discussed the regulations and the tournament conditions of the Women Grand Prix. 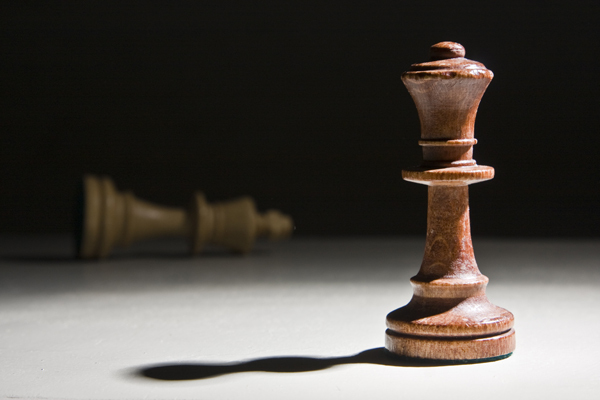 The second stage of FIDE Women's Grand Prix has started today! 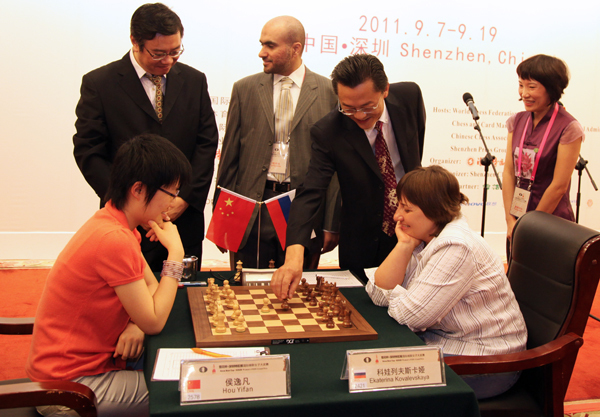 The second event of the FIDE Woman Grand Prix cycle 2011-2012 will be held from the 5th till 20th of September. It will take place in the Wuzhou Hotel in Shenzhen, China.